Gatwick Airport reinforced the vital role it plays in the local, regional and national economy as it announced its interim financial results yesterday, for the six months ending 30 September 2017. 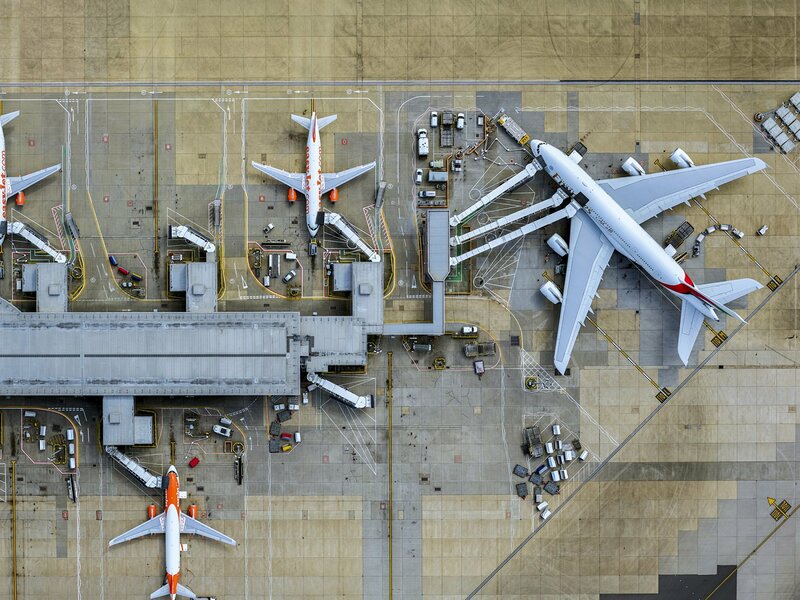 Gatwick has continued to increase its lead as the World’s busiest single-runway airport with passenger numbers +5.1% on last year. The airport has further extended its global connectivity with long-haul routes +12.4% versus the same six months last year. Before the end of the financial year Gatwick will add further global connections to Taipei, Buenos Aires, Chicago and Austin building on new routes to Singapore, Rwanda, Seattle and Denver in the last six months. Gatwick’s vital role within the UK economy was demonstrated by growth on domestic routes of +5.3%, as passengers took advantage of the regional services available from the London airport best connected to the rest of the UK. 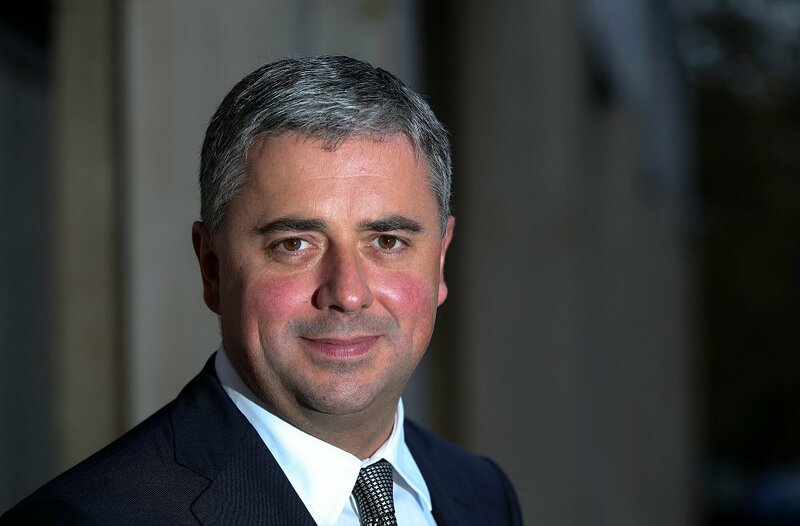 Stewart Wingate, CEO of Gatwick Airport, said: “Gatwick has blazed a trail in the last six months delivering record growth in passenger numbers and record-breaking new long-haul routes while also setting new standards for customer service." 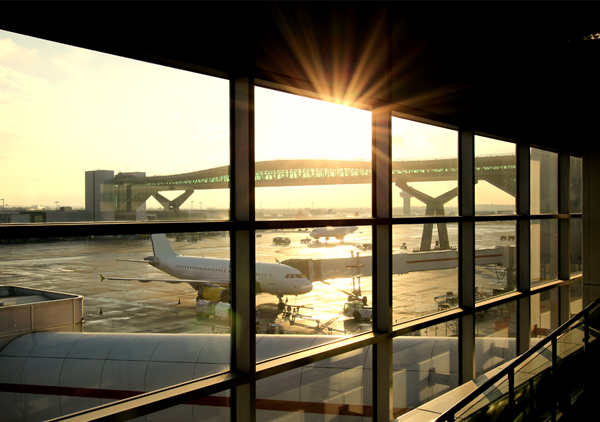 “Gatwick now serves 45.5 million passengers each year and is playing a vital role for Britain. As we prepare for Brexit, it is critical that we continue to grow our long-haul links in addition to connections within the UK and Europe. Our results show significant cargo growth on the back of our ever-strengthening long-haul network." “We have ambitious plans to build on these results to reach 50 million passengers per year and beyond which will further set the standard for a single runway airport. This will be done while continuing to deliver the best passenger experience which is at the heart of everything we do at Gatwick. This was illustrated this month when Gatwick was crowned ‘Airport of the Year’ at the National Transport Awards and the ‘UK’s Best Airport’ at the Airport Operators Association Awards. “We are currently preparing our full submission to the Government’s re-opened National Policy Statement consultation. We are planning future submissions to support the Aviation Strategy in which we will detail the plans we have to continue to make best use of the airport’s existing facilities. Revenue up 5.5% to £469.7million. Combined with carefully controlled cost management, this resulted in EBITDA up 9.9% to £290.6 million and a profit before tax of £140.7 million.